The best hotel clock radios offer managers and their guests peace of mind with easy-to-use settings, various wake-up options and music connectivity. 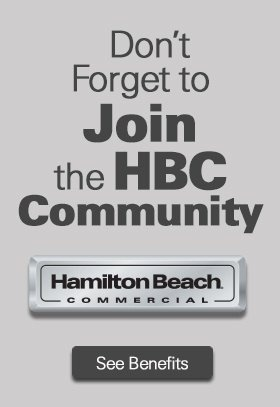 Hotel owners around the world count on the reliable performance of Hamilton Beach Commercial® clock radios. This wide selection offers a variety of convenient features for your guests, from multiple wakeup options to radios with music player connectivity. These hotel clock radios have intuitive controls that make setting and adjusting easy. Battery backups keep them powered during a brief power outage. 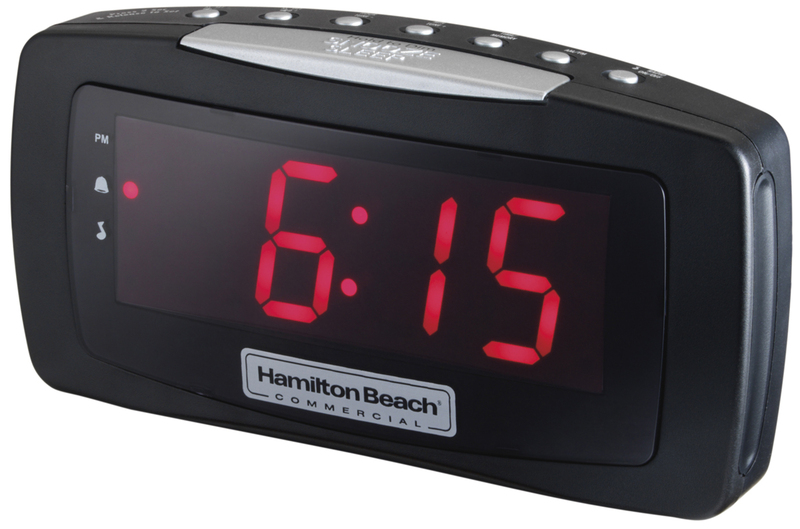 When you equip reliable Hamilton Beach Commercial® clock radios in your hotel rooms, you and your guests can rest easy.